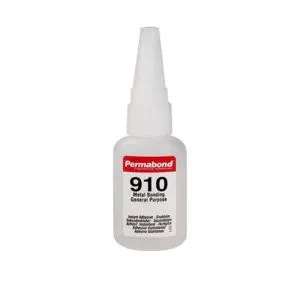 Permabond CSA-NF is an activator for cyanoacrylate adhesives. 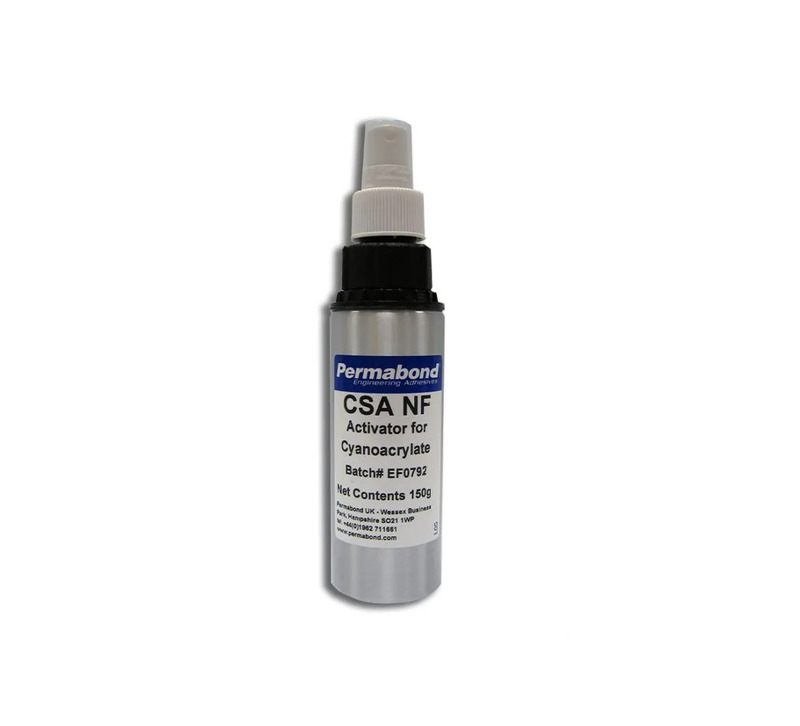 Permabond CSA-NF is a non-flammable and non-blooming activator that promotes a fast cure and improves gap filling. 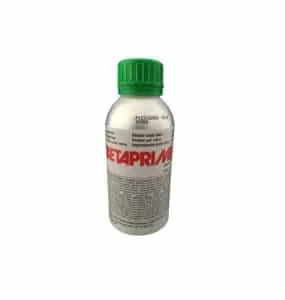 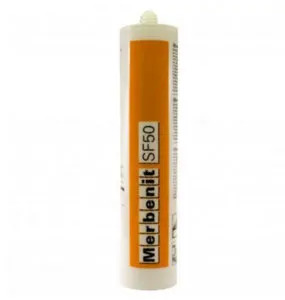 The activator also facilitates the bonding of porous surfaces. Permabond CSA-NF reduces the whitening effect, commonly found with more active cyanoacrylates. 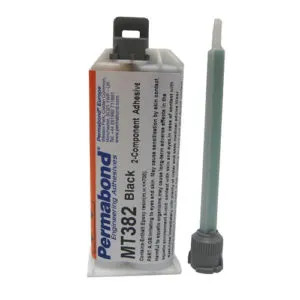 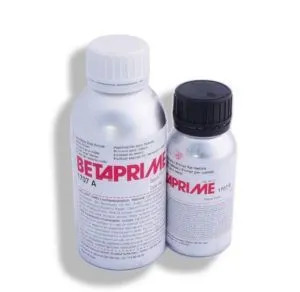 Permabond cyanoacrylate adhesive is applied to the untreated surface and the two parts should be brought together.